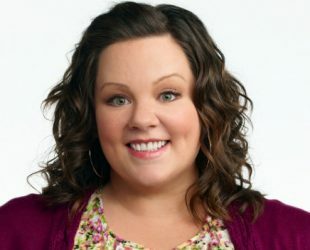 Melissa McCarthy Height, Weight, Net worth, Dating, Career & Facts. 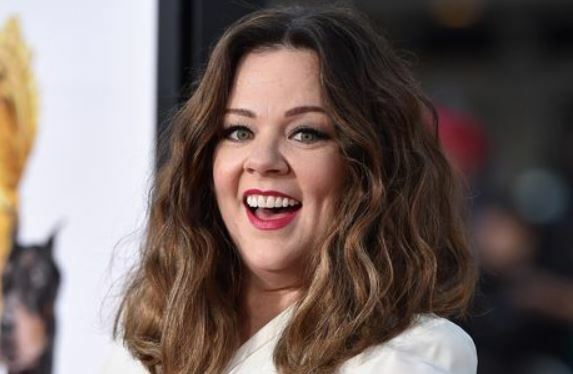 Melissa McCarthy was born on 26 August 1970 in Plainfield, Illinois, U.S. Is an actress, fashion designer, comedian, and producer. 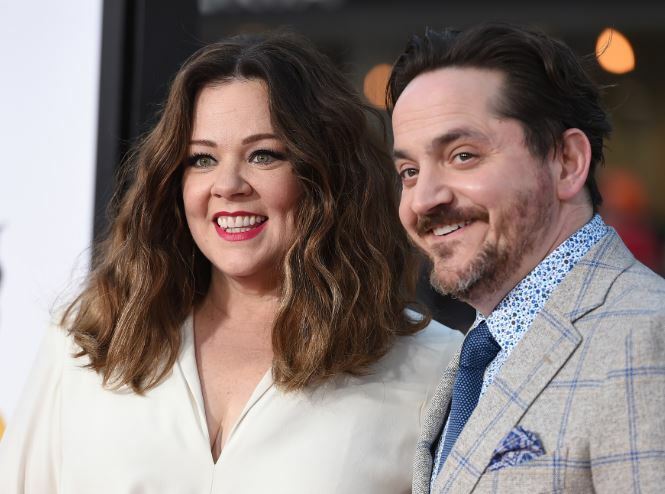 She is the two-time Primetime Emmy Award winner, has also nominated for a Golden Globe, Screen Actors Guild, BAFTA, and the Academy Award for Best Supporting Actress. Fashion designer, Actress, Comedian, Producer, Writer. Can You Ever Forgive Me?, The Happytime Murders, Life of the Party. She and her husband founded the production company, On the Day.